« 2011 Year in Review & My Top Ten! Acklen Park kicked off the radio launch of “Great American Song” on Otter Rapids Music with co-writer, Shantell Ogden, at The Nashville Downtown Indigo Hotel on January 24th. It was a low key evening with friends for a song that has already taken off on radio. The same is happening everywhere the song is turning up. Most recently “Great American Song” won another contest at KBOE in Oskaloosa, Iowa by votes from local listeners. As an independent release, the success of the single will be dependent on the ears of smaller market DJ’s that have some flexibility as well as listeners calling in and requesting the new single. 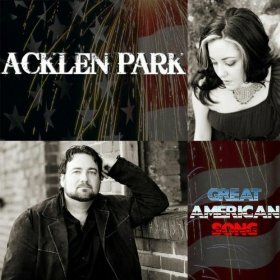 “Great American Song” is really a summer anthem, originally intended for a later release,but, Acklen Park’s radio promotions team were anxious to release the feel good upbeat anthem that goes hand in hand with celebrating our freedoms laying a foundation for the potential of a big summer hit. 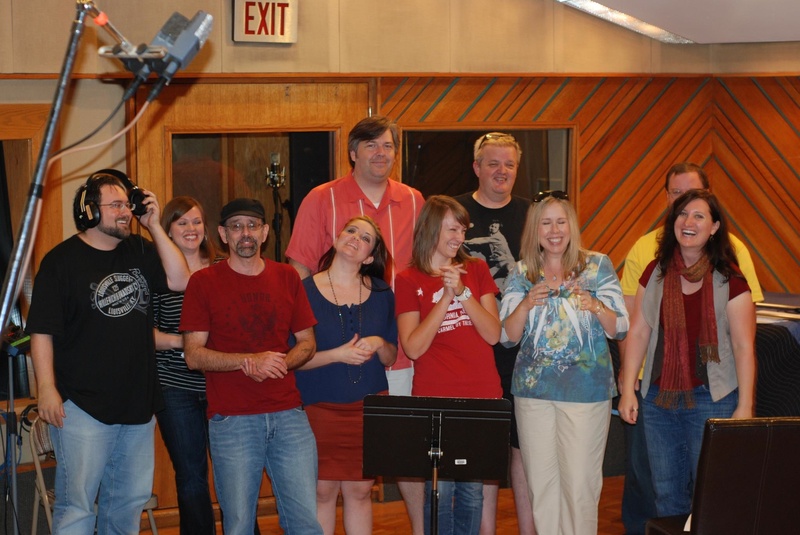 Acklen Park, Benchmark, Great American Song, background vocal session, me on the back row. “Great American Song” was recorded at Benchmark Sound, one of the best studios on Nashville’s Music Row today with Chris Utley in the Producers chair. There was one big difference going in this time around. Although, the last album released early last year was a great project, Chris Utley and Acklen Park decided to kick it up a notch with some of Nashville’s best session players that have performance credits on Lady Antebellum, Keith Urban and other big time records. 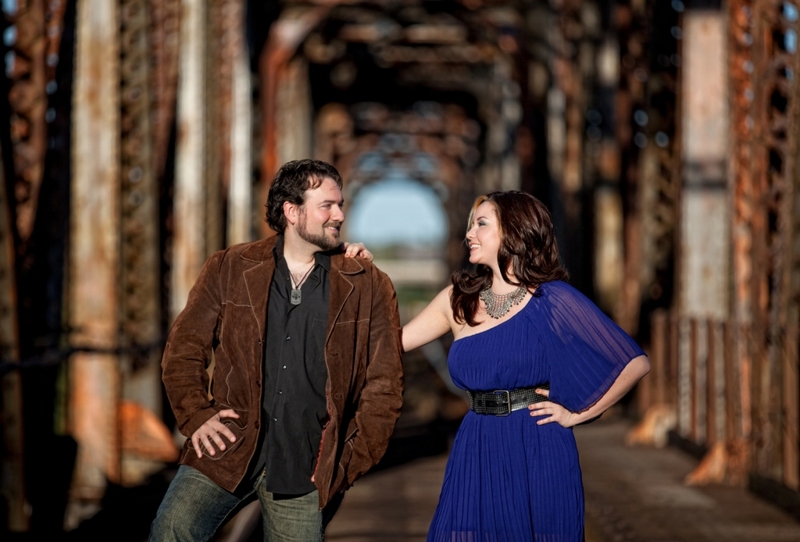 The sound is phenomenal with great lyrics, upbeat Country Rock with a solid hook. 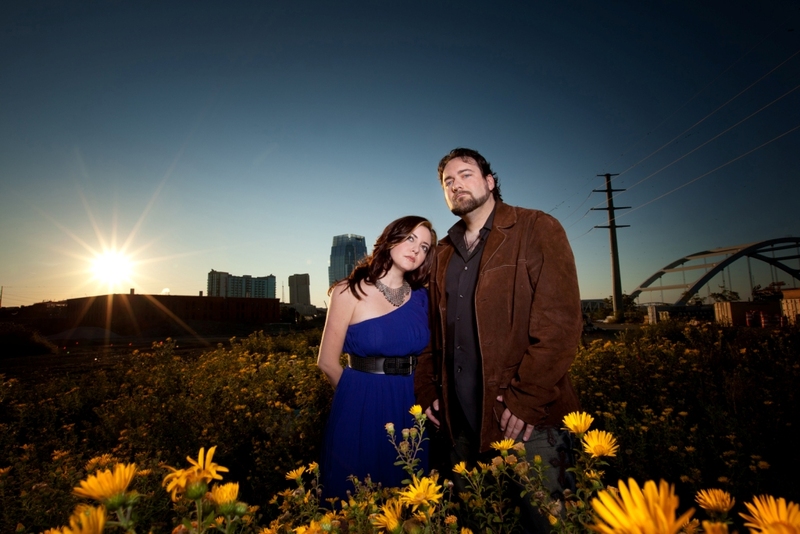 Acklen Park has launched a Kickstarter campaign to help finance the video for the song. In its first week, the campaign has reached 20 percent of its goal. Kickstarter mainly known for funding Indie Rock releases is starting to see some Independent Country Artists such as Kelly Willis looking to fund projects. It gives the opportunity for fans to be backers and even be a part of a project. If you want to be a part of the making of the video you can go to their Kickstarter page by clicking here I want to be a part of The Making of The Great American Song Video by Acklen Park.